You can check out StarWars.com for the full announcement. 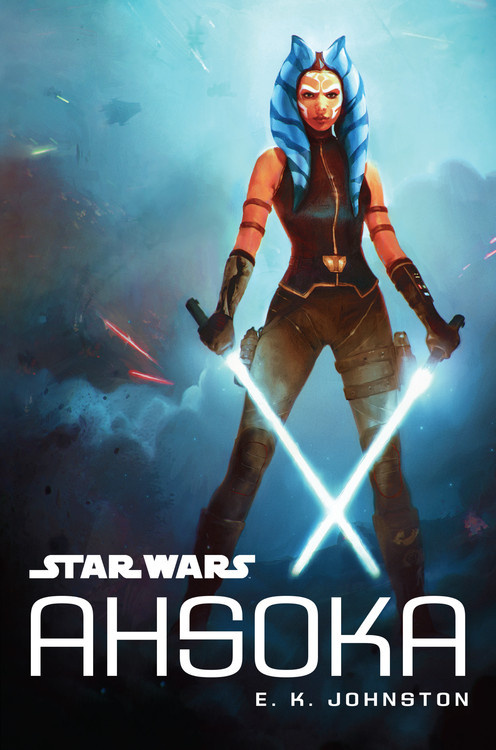 Ahsoka is an interesting novel that fails to deliver and yet is still enjoyable. When you have fans out there begging for more of the character, an okay book will suffice. 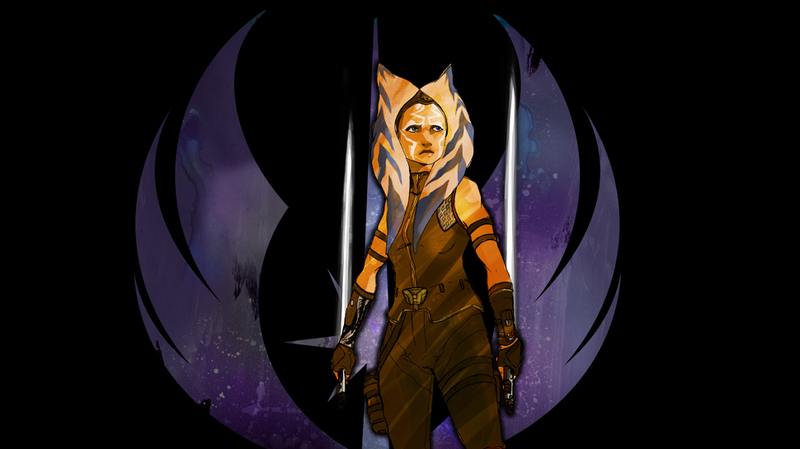 In that regard, we have Ahsoka. Click here to read our full review. StarWars.com has an interview with Ahsoka author E. K. Johnston. For fans of ABC-3PO, Katie Cook will be illustrating a new kids book called Obi-1, 2, 3. The book is being published by the Disney Book Group and will be out February 14, 2017. 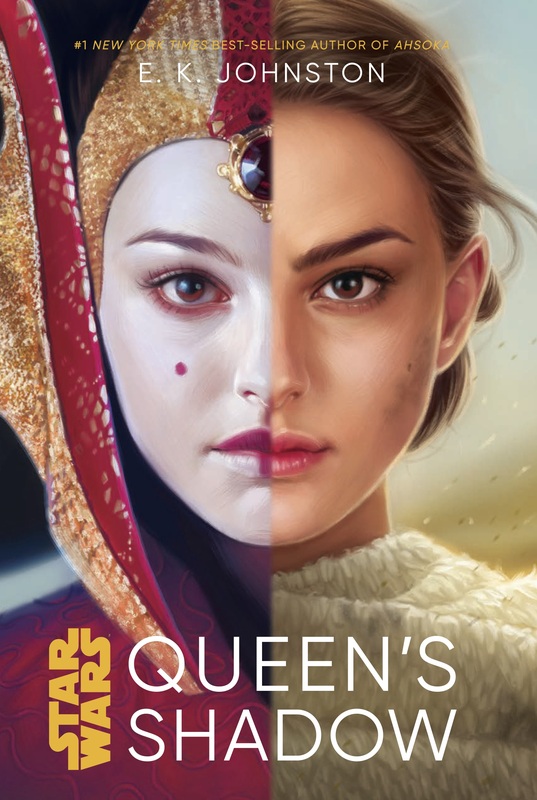 Ahsoka by E. K. Johnston is out today from Disney-Lucasfilm Publishing in hardcover, digital and audiobook formats. 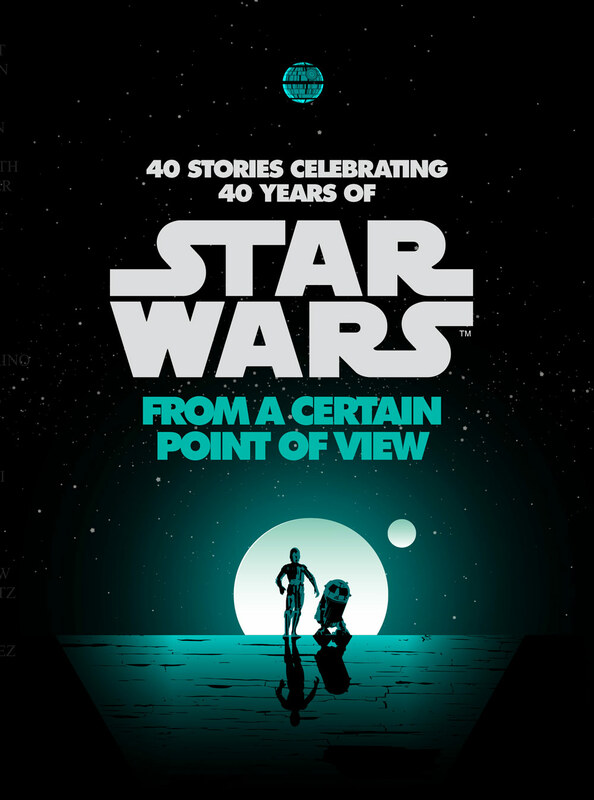 Plus the audiobook is narrated by Ahsoka herself, Ashley Eckstein.